I also love and find outdoor activities so great for both body and soul. 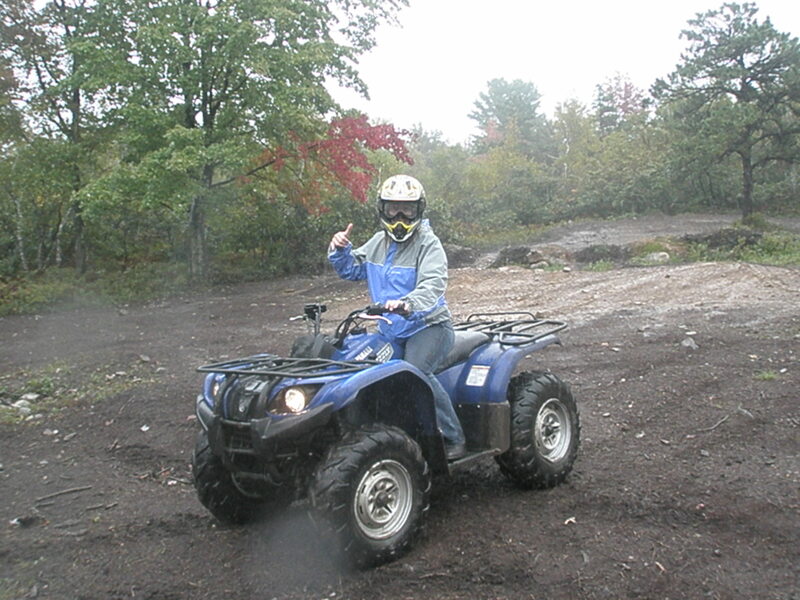 But I am sorry to say that I can not give a thumbs up for ATV’s. 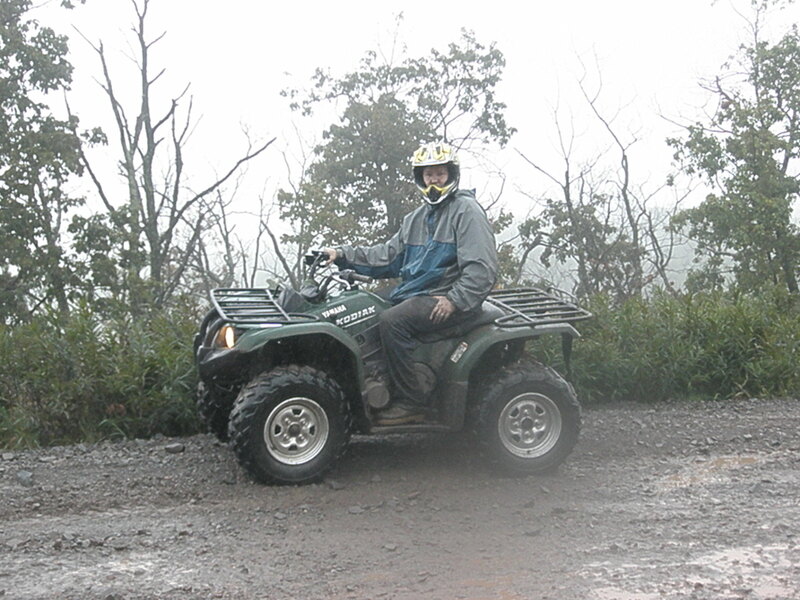 As a EMT who worked many years in emergency rooms, I saw far too many results of accidents while driving or riding on ATV’s. The injuries were horrendous. I am not sure they are engineered correctly and they, despite the way they look don’t seem to have a proper center of gravity. It was a popular past time in the desert where I lived and worked. fathers took their babies and young children for rides on what they believed to be safe terrain but ended up in the emergency room time after time. We were the ones to have to pick up the pieces. It was never a pretty sight. I know they are popular and fun Seasonsgirl. Just be careful! We are always careful… that is our first rule. I think a lot of accidents happen because people become careless in their fun and given themselves more credit then the machine has power. We try not to make that mistake. You can get hurt doing a lot of things if you are not careful (bike riding, sking, rafting etc), so safety should always be a first rule. You are completely correct! So be careful! We live outdoors as much as we can – gardening, camping, day trips to the beach and mountains, just playing – anything and all that is outdoors. It’s good for the soul, and in this economy a lot of these type of activities are more cost effective. I second your motion – say ‘yes’ to the outdoors. Good point it is cost effective and gives you the same joy. We live outdoors, weather permitting. We garden, camp, take day trips to the beach and mountains, and just swing. Being outdoors is good for your soul, and in this economy some of those activities are relatively cost effective for families. Right now we are busy making new raised beds for the garden, and making plans for a spring trip. Have a good weekend outdoors and as noted above – stay safe. Thanks… it sounds as if your family has a healthy use of the outdoors. You have a safe and fun weekend! As you know, we spend a lot of time with the chickens. We also like to go camping. Our favorite trip is a week during the summer where we go to Clark’s Fork here in California. It is in the Stanislaus National Forest, so we get to bring the dog, ironically named Clark (not named after the river). During the time in camp, the dog has to be on leash, but as soon as we hit the forest, it is off leash for hours. We never see the dog so tired as when we are hiking all day in the forest. Boy am I looking to the summer.